I enjoyed the story and liked the narration. My big issue was the way the narration was pieced together. They did a horrible job, it had long pauses mid-sentence like they didn't cut the recorded sessions together correctly. It was very off putting. 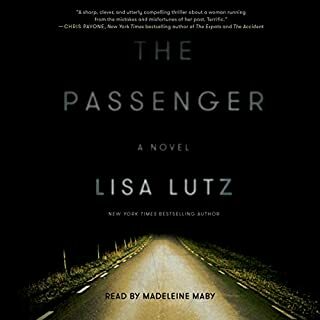 If you’ve listened to books by Lisa Lutz before, how does this one compare? 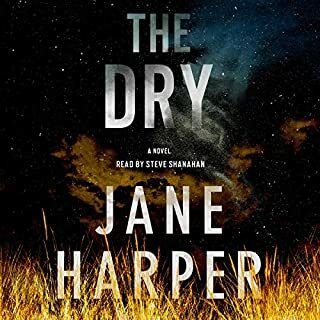 Who would you have cast as narrator instead of Madeleine Maby? Probably anyone else would have done a better job. She spoke like she was reading the text for the first time. No inflection or personality. Was The Passenger worth the listening time?